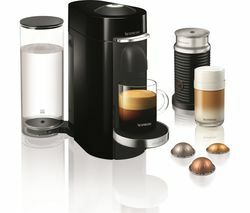 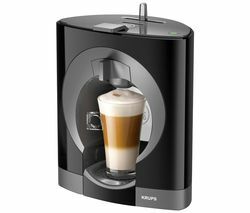 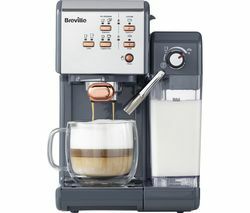 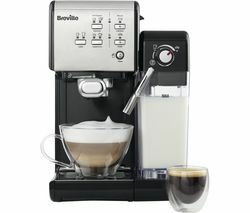 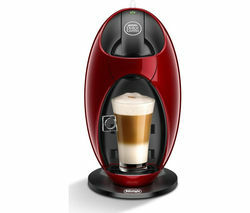 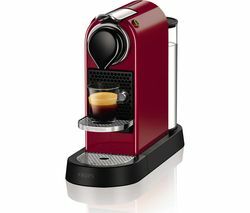 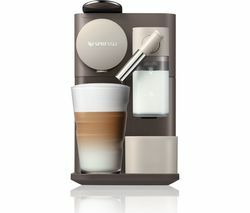 The Bosch Caddy Coffee Machine provides a great variety of drinks, so you can enjoy delicious coffee in the comfort of your home.Large drink variety Featuring Intellibrew technology, the Caddy lets your take your pick from luxury freshly brewed coffee, strong espresso, luxury cappuccino, hot chocolates, tea and other hot beverages.Contemporary, high-quality design Made from quality materials with a chrome trim, this coffee machine looks great in any modern kitchen counter. 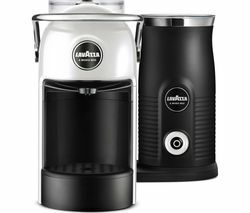 What's more, because of its low energy consumption, you can rest assured you aren't overtly affecting the environment while keeping your energy bills low. The coffee machine automatically reverts back to standby mode after every brew cycle.Ease of use Simply pop your preferred Tassimo T-disc into the Caddy and with the touch of a button, you drink will be prepared for you. 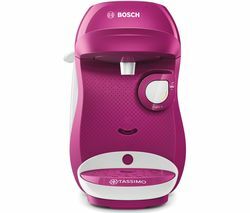 The automatic cleaning and descaling programs mean less work for you in terms of maintaining the machine. 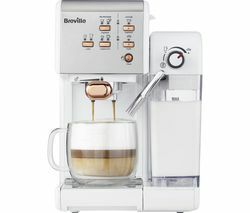 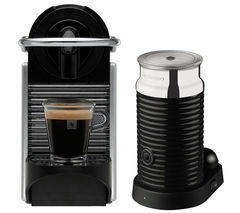 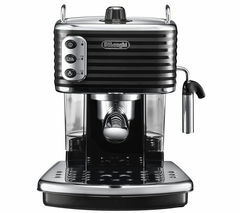 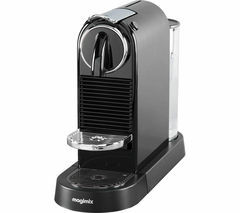 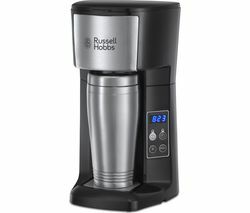 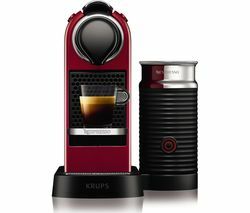 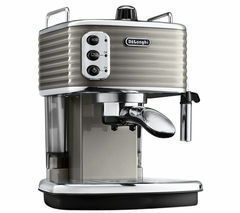 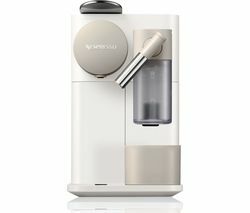 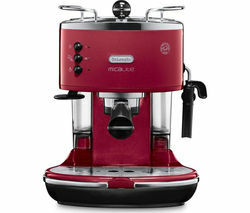 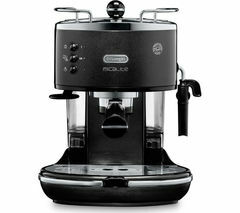 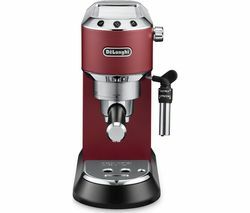 In fact, after you've made each hot beverage, the machine will rinse-clean itself, so there is no taste transfer – great if you want to make a hot coffee and an espresso one after the other. 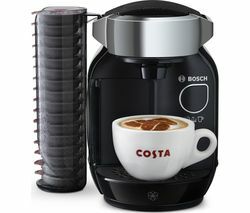 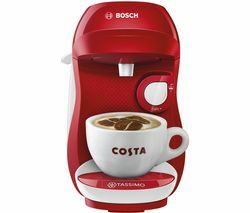 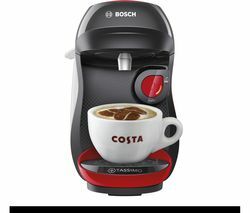 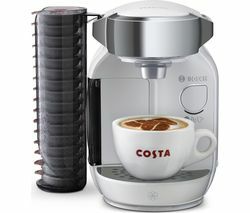 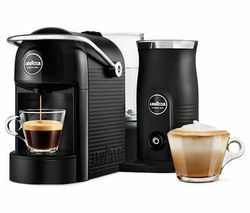 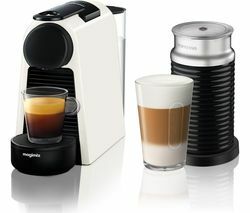 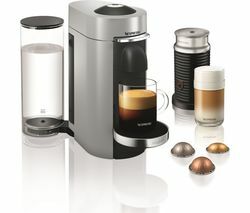 Kitchen appliance expects Bosch have joined forces with coffee-masters Tassimo to create the best of both worlds in the Bosch Caddy Coffee Machine.